Moms are the undisputed champs of multi-tasking. In any given hour, these wonder women are juggling field trips, preparing meals, helping with homework, assisting with lego towers and Skyping Gramma all at the same time. 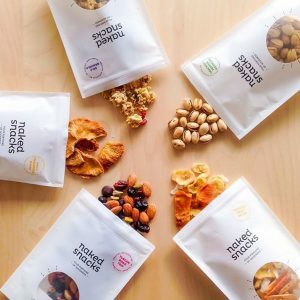 In light of the most important day of the year coming up (ahem, Mother’s Day), we at Naked Snacks asked our Mothers on the team to share a few hacks that can help make the crazy days a little more manageable. 1) Finding ways to make sure kids are eating well is an ongoing struggle for Moms. This first hack helps parents keep food and mealtime interesting with cool shapes. 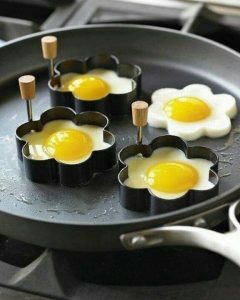 Turn breakfast into a special treat by using cookie cutters to instantly transform pancakes, toast, and eggs into something new. Parent approved – the kids will love them. 2) Need a calming toy for a cranky toddler or wound-up baby? Reuse your water bottle in four easy steps. 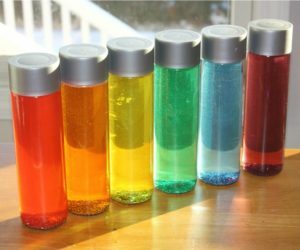 1) empty it out 2) remove the label 3) Fill it with warm water 4) Add a few drops of food colouring in your child’s favourite colour and a package of glittery shapes If you’re feeling extra creative you could add small colourful elastics to the liquid, or beads or googly eyes to add variation. Secure the cap back on the bottle with super glue and voila! Your water bottle has been reused into a calming sensory toy filled with a swirling and shimmering mixture. 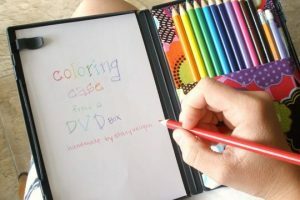 3) Whether you’re planning a road trip for summer vacation or simply want to limit screen time on rainy days, try transforming an old DVD case into a travel art kit. Better yet, have your kids help, as they’ll be more likely to use it if they were part of the process. 4) Looking for a new summer dessert recipe for your kids that’s exciting and healthy? How about homemade popsicles. Try mixing plain or vanilla yogurt with Naked Snacks ‘Morning Bestie’ or ‘PB Chocolate Granola’. Once the snack mix and yogurt are combined, pour into popsicle trays and leave them to freeze. 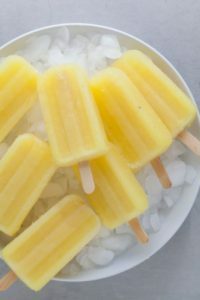 If you have a lactose intolerant kiddo in your family then try substituting the yogurt for a fruit juice like pineapple or strawberry and mixing in pieces of our ‘Sunshine Mango’ with the juice before freezing in the popsicle trays. We promise that your kids will love these options as they uncover the little surprises in their popsicles. 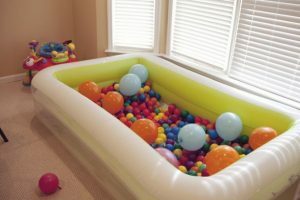 6) Who says your inflatable pool need only be filled with water? 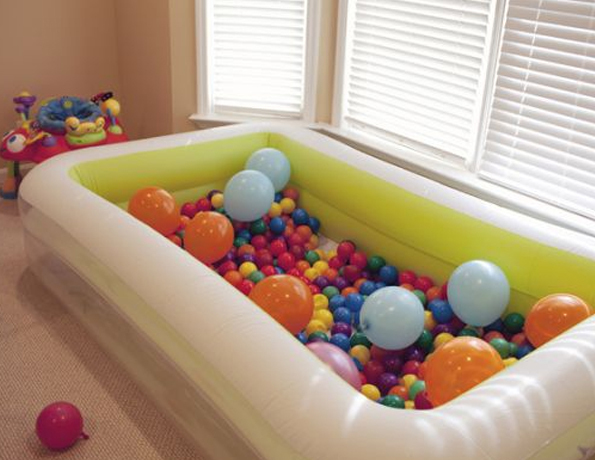 Try inflating the pool indoors and filling with your child’s favourite toys as a playpen hack. You’ll love the 10 free minutes you’ve just given yourself as they get busy having fun in the playpen. And that’s our salute to all the amazing Moms out there who have more things to do for the family than they have hours in the day. Have a handy parenting hack that you want to share in honour of Mother’s Day? We want to hear it! Tweet @mynakedsnacks and we’ll spread the word to all the hard-working parents.